This SFV institution has served families, groups, the after-work crowd and date-night couples since 1956. The dimly lit space spans a main front bar and two separate dining rooms. Spread out on red leather banquettes and dig into Tex-Mex favorites such as sizzling fajitas, queso fundido and Mexican pizza. 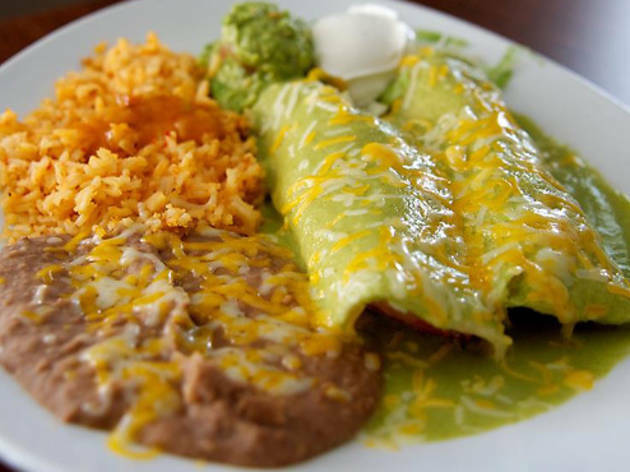 The vast menu also boasts lobster enchiladas to enchilada and tamale combination plates, and even a burger. To tipple, there's an extensive margarita selection of the spiked house specialty from blood orange-blended to toasted coconut-rimmed. Open late until 1am, the eatery also guarantees a good time. Casa Vega makes the drive to the valley so worth it! 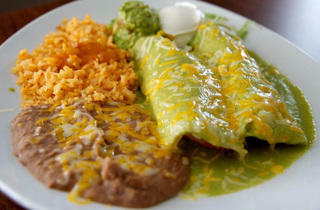 The restaurant has been around for years and offers authentic Mexican food and very good margaritas. I suggest going before 7pm to make it for their happy hour! Casa Vega is one of those classic Mexican Restaurants that is equal parts nice sit-down restaurant and dive bar. When you walk-in the first thing you might notice are the perennial Christmas light hanging from the ceiling. It might take a minute or two for your eyes to adjust to the rest of the space since the lights are turned nearly completely off, but it all adds to the feel of stepping into a place just South of the Border.